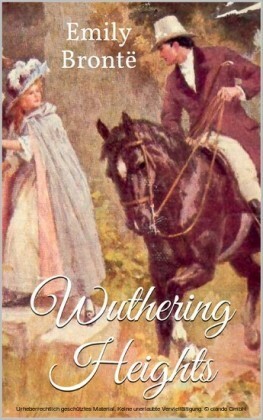 Mr. Lockwood, a rich man from the south, rents Thrushcross Grange in the north of England for peace and recuperation. 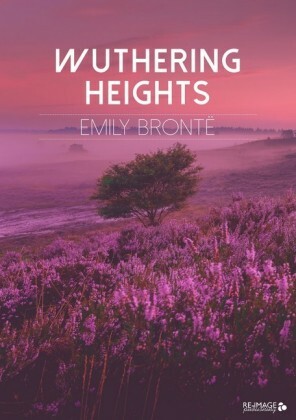 Soon after his arrival, he visits his landlord, Mr. Heathcliff, who lives in the remote moorland farmhouse called 'Wuthering Heights', but he finds the inhabitants of Wuthering Heights to be a strange group. 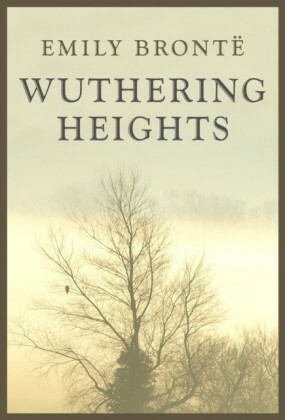 After a nightmare, in which he sees a ghost trying to enter through the window, he asks his housekeeper to tell him the story of the family from the Heights. Emily Jane Brontë (30 July 1818 - 19 December 1848) was an English novelist and poet who is best known for her only novel, Wuthering Heights, now considered a classic of English literature. 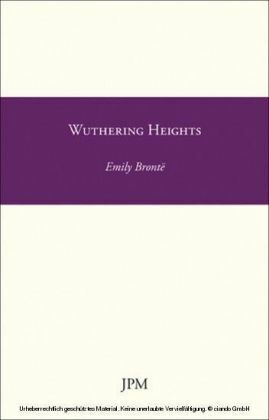 Emily was the third eldest of the four surviving Brontë siblings, between the youngest Anne and her brother Branwell. 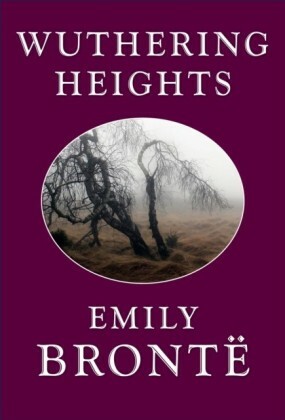 She wrote under the pen name Ellis Bell.